Now as WordPress is the most popular website CMS, it goes without saying that the Woocommerce shopping addon is also a very popular way to run your online store. However Woocommerce doesn’t always perform well from an SEO perspective fresh out of the box, and so it requires a little bit of customisation to really get these websites ranking. Read on for the 3 Woocommerce SEO tips of 2017 / 18 now. 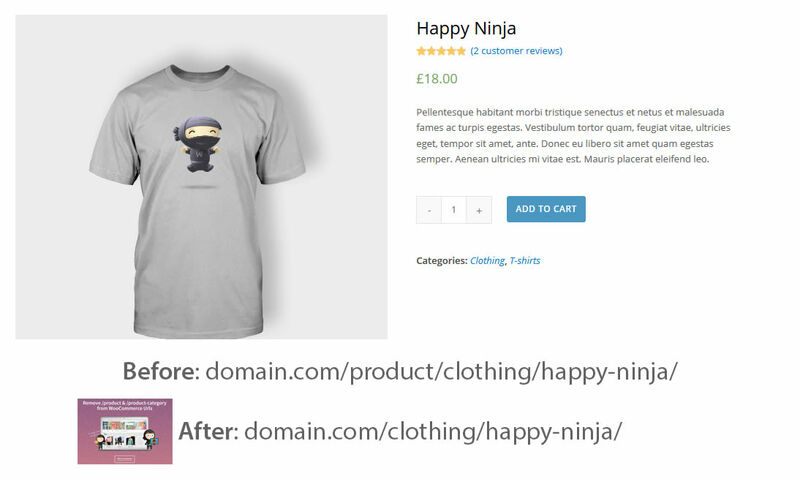 By default, the Woocommerce shopping cart plugin creates very poor urls from an SEO perspective. This is vastly different to the way I recommend you to structure your ecommerce website urls and internal links. This structure seems to have been created so that you can attach a shop to your existing blog, as opposed to being a shopping cms built outright for that purpose. This is fairly obvious when looking at the /shop/ url, as all of the products are children of this page, and therefore relay their relative internal link equity back to it. 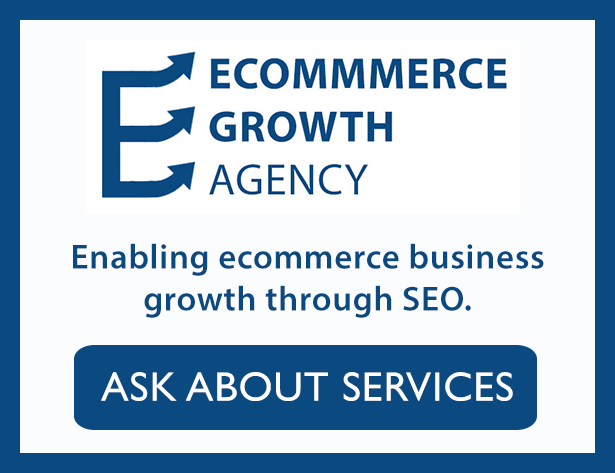 Usually an ecommerce site will want to send this equity back to the homepage or main category page which is used to rank for the most competitive keyword. Whereas in Woocommerce they’re sending all of the equity to the shop page instead. Thankfully I’ve found a great plugin to fix the Woocommerce url issues, and you can read my article on it here. Now optimising your meta information is by far the best way to increase the rankings of your ecommerce store, and Woocommerce is no exception. 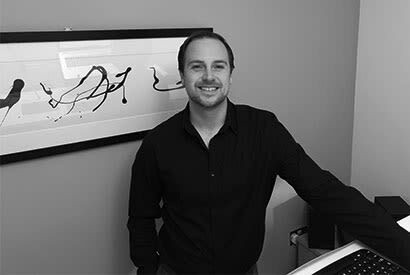 The page title has been shown to be the most important on-page SEO factor over countless years, and so making sure you get your most valuable keywords in there is really important. 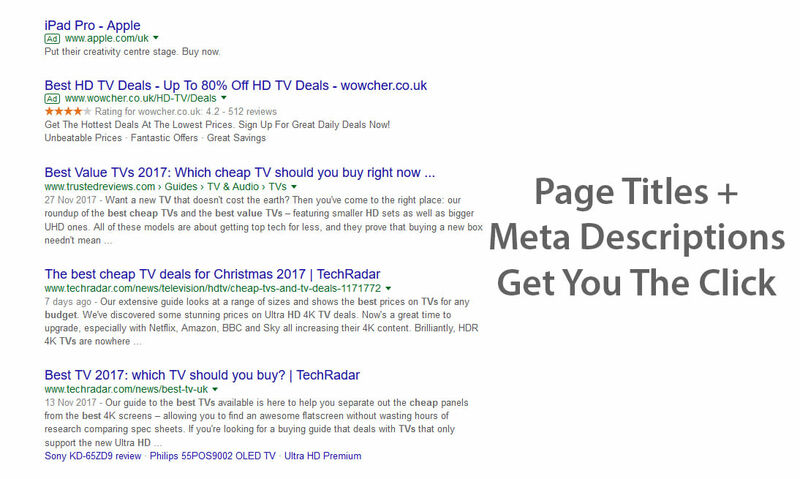 However with the increased importance of click through rate in the Google algorithm, you don’t only want your keywords in your meta information, you also want to attract the click with a really appealing page title. Now doing this without Yoast is very trick with titles, and impossible with meta descriptions. If you tried to create optimised titles within the WordPress category name, it would make it also appear in every single breadcrumb, creating some very interesting results! 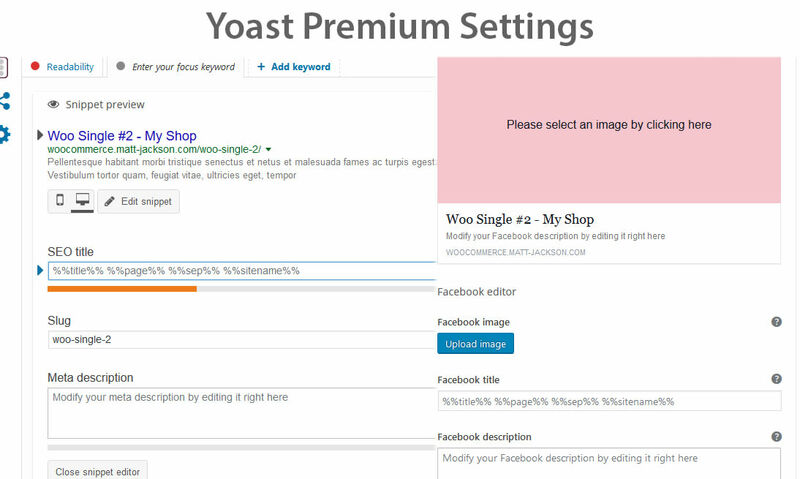 That’s why using Yoast premium can help, it allows you to customise each page title and meta description. The premium version allows you to visualise how your information will look on a search engine, and also allows you to create and visualise custom information for Facebook and Twitter markup too. Slow loading shopping websites can heavily impact your sales, with Amazon losing $1.6 Billion for every second their site loads more slowly. While your operation will most likely be slightly smaller than Amazon, you will still lose conversions if your site speed isn’t good. While a large foundation of this is your hosting provider (you should definitely be on a VPS to run a shopping site), you can also optimise your WordPress install. 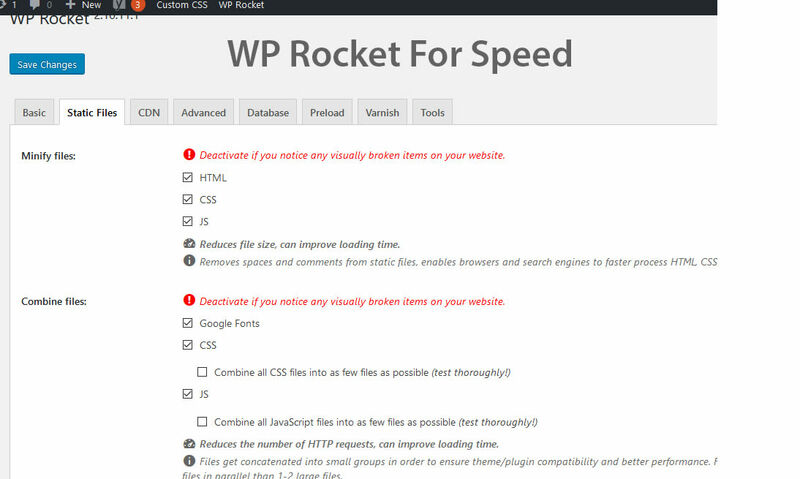 I highly recommend you purchase WP Rocket as it’s worth the time and effort saved on optimising your website. They also offer great setup services to help you tweak settings. There are obviously plenty more techniques that could improve the SEO of your woocommerce store, however these 3 will create the baseline for a well optimised store. To learn more about improving your websites SEO, see my SEO category. You can also browse more woocommerce related articles here. Basically as long as you keep a clean site structure you are fine. Their example in the article is quite far fetched (the about-page bit) which I can’t see happening to a store in the real world. I may do some tests in the future to check the difference in performance.